Home Numerology Angel Number Meanings Quadruple Digit Angel Numbers Meanings Angel Number 1515 Meanings – Why Are You Seeing 1515? Sometimes it feels like a number has invaded our lives. We stop at a café in the morning for breakfast and are given a receipt emblazoned with $15.15. After much waiting, we finally receive a new phone number and it ends in the memorable 1515. Later in the day we are stuck waiting for an appointment and glance at our phone for the time and it reads 15:15. Why does this number keep appearing? Is it just a weird coincidence or something more? 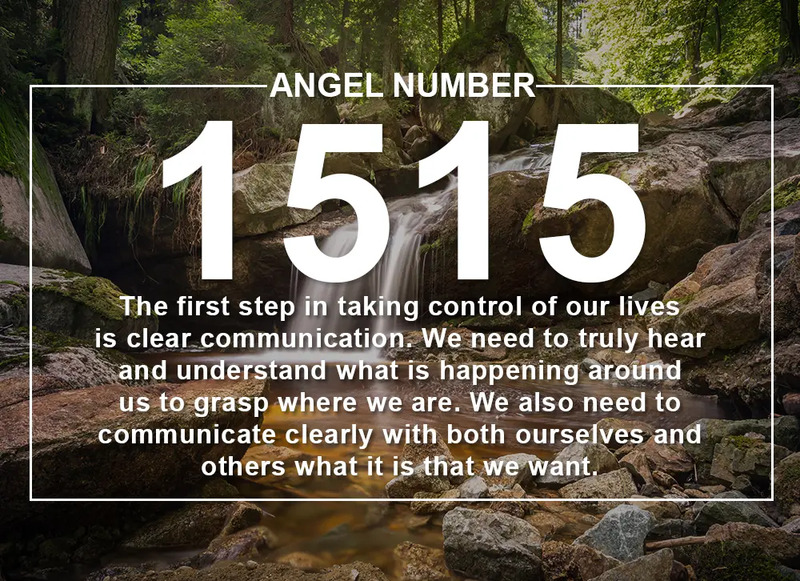 Learn about the quadruple digit Angel Number 1515 meanings today! What does Angel Number 1515 mean for love? If we find ourselves noticing the same number several times over a short period if time, it is likely that the universe is trying to communicate with us. When we are in need and struggling with a particular question or challenge, Angels will often bring signs to our attention in order to give us the information that we need. Often these signs will take the form of numbers as every number in the universe vibrates with its own energy and has its own meaning, which we can decipher. We know when the numbers we are seeing are something more than coincidence as something in our intuition will let us know that they have a message for us. What could Angel Number 1515 be trying to tell you? Sometimes we want to accept and embrace a person or a situation, but we feel like we cannot because something does not align with our values. Angel Number 1515 can appear to suggest that maybe it is our value that needs re-examination: we would not be struggling if we did not have some doubt about it. 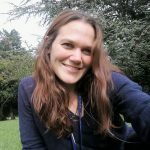 Is the value something that has come out of our own heart and from our own experience? Or is it something we have learned from our family or community that no longer serves us? Sometimes we feel like we are being pulled along a path that is not right for us, but our commitment to another person or a job is dragging us in that direction. Angel Number 1515 appears to suggest that now is the time to unhitch our wagon and branch out on our own. We have learned a lot in our supporting role, but it is time to figure out what it is that we really want and take the lead. Perhaps you are preoccupied with a certain situation. You are frustrated that it seems to have no satisfactory resolution, and perhaps you are angry at someone and holding them responsible for what is happening. If you see Angel Number 1515 this could be a sign that you have not yet read the situation correctly. Your blame is misplaced and there is in fact a way forward. It suggests that we take a closer look at what is happening and the motivations of all the players involved. All of us are guilty or making assumptions about what other people think without really speaking to them. We are also all guilty of expecting others to read our minds and know what we need from them without us having to say anything. Angel Number 1515 is a reminder that not only can you not read someone else’s mind, but they cannot read yours. The only way to resolve your situation is to honestly and openly communicate what you are thinking, while really hearing the other person and not assuming you know their response. How many times has the thought ‘its not fair’ crossed our minds? While it is true that life is indeed not fair, Angel Number 1515 suggests that whatever it is that we are complaining about is in fact a consequence of a choice that we have made. We can have whatever we want in life, but we can’t have everything. To gain one thing we often need to sacrifice another. Whatever it is that we think we are missing out on is one of these sacrifices. If we are now unhappy with our decision, we can work to change it, but remember that there will be another payoff. When it comes to love, Angel Number 1515 is a reminder that relationships are partnerships, and never to settle for a supporting role within a couple. Of course, we all want to support our partner to work towards their dreams, but a true partner will never ask us to do this at the expense of our own dreams. If you feel like your relationship is suffering from unevenness it is time to redress the balance. But do not always jump to blame. Did our partner ask us to make these sacrifices, or are they something we chose? Our partner may well be happy to see us embrace a bit more independence. When it comes to deciphering what specific meaning Angel Number 1515 has for us, it can be a bit like solving a puzzle. While Angels would communicate with us directly if they could, most of us simply cannot perceive them. This is why they need to send seemingly cryptic messages. But Angels want their messages to be understood. They will send them within a context that enables us to decipher them. Take note of what you were doing or thinking when you noticed the number. This will provide you with the clues that you need. Taking a closer look at Angel Number 1515, it is a combination of the number 1 and the number 5, with their meanings amplified and 1 leading into 5. It is also linked to the number 3 as in numerology numbers are often reduced to a single digit cardinal number. In this case, 1+5+1+5=12, which is further reduced to 1+2=3. The number 1 represents leadership, ambition and our ability to control and shape our own lives. 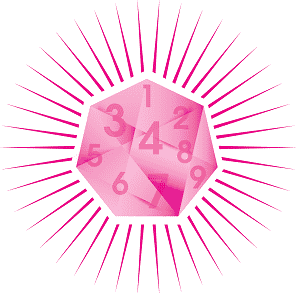 It is a symbol of the creative powers of the universe. But this power is not something that exists separate from us. We all contribute to this creative force with the decisions we make and the actions we take. The number 5 is linked with independence, freedom and the spirit of adventure. It is linked with the independence that we crave in life. We need to discover our own beliefs and make our own choices and not simply follow others. It can also speak to the consequences of our freedom. We are free to make our own choices, but must own the responsibility for, and live with the consequences of, our decisions. The number 3 represents that trinity of the mind, body and spirit and the balance that exists between them. It is also the number of communication, both our ability to perceive the world around us, and our ability to express ourselves. The number 3 reminds us that we have the capacity to understand more than we think if we put in the effort to pay attention. It also speaks to the importance of communicating clearly and honestly so as not to be misunderstood. Angel Number 1515 is connected with our independence, of both action and thought. It reminds us that only we know what we really want and need from life. We need to form our own plan for life and execute it. If we don’t make a plan for our own lives, we are likely to end up a minor player in someone else’s. The first step in taking control of our lives is clear communication. We need to truly hear and understand what is happening around us to grasp where we are. We also need to communicate clearly with both ourselves and others what it is that we want. It is then up to us to become the leader of our own lives in order to achieve our dreams. Do you seek guidance and insights into the past, present and future, with regards to relationships, love, or money? 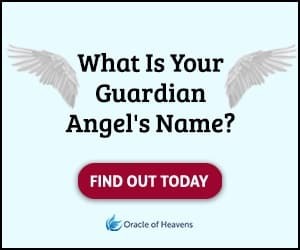 If you are frequently seeing the 1515 Angel Number, take this popular free test to see whether your Guardian Angel is trying to send you an urgent message. Keeping seeing 15:15 everywhere? 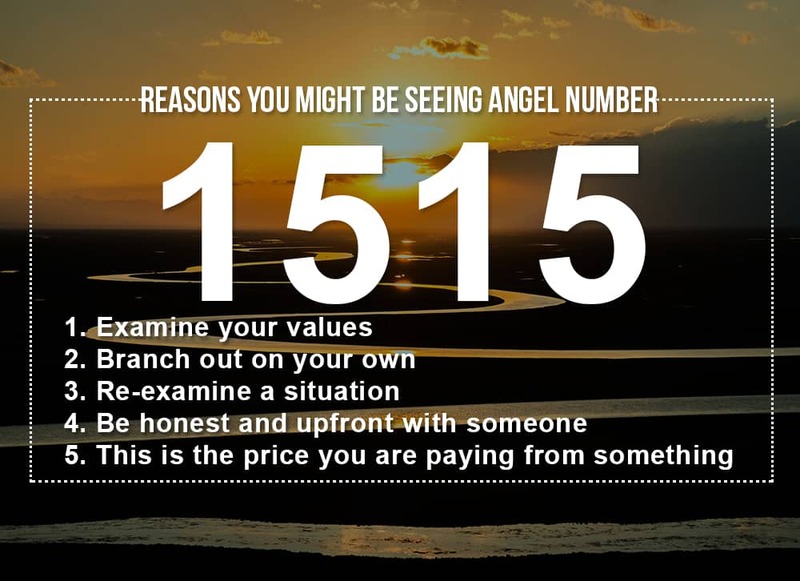 The Angel Number 1515 could be trying to tell you something important. Learn its meanings and why you are seeing it today!